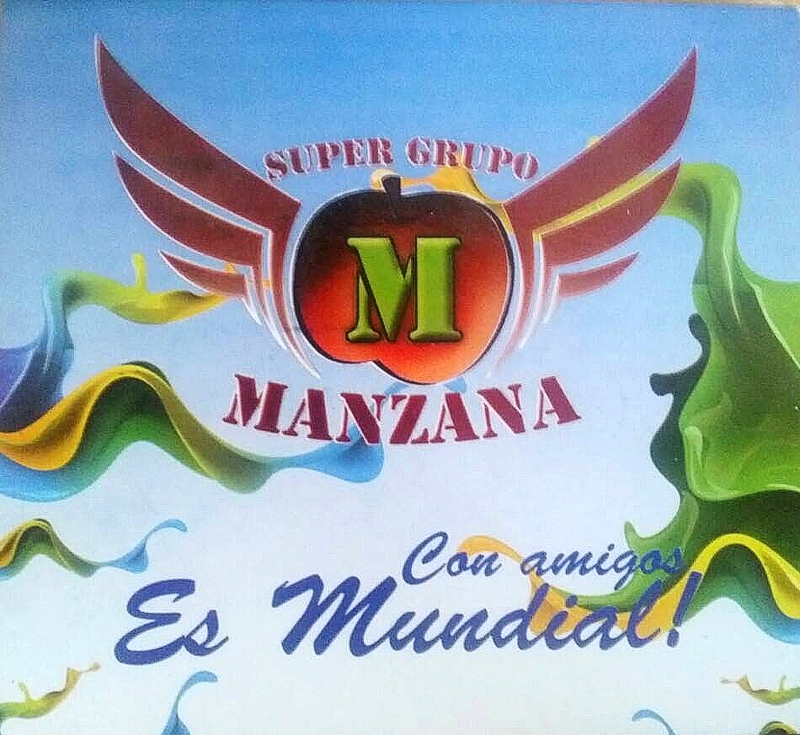 Esta entrada fue publicada en CUARTETO COMERCIAL, CUARTETO RIOJANO, DESCARGAS, DISCOS, SUPER GRUPO MANZANA. Guarda el enlace permanente. Its like you read my mind! You seem to know so much about this, like you wrote the book in it or something. I think that you could do with a few pics to drive the message home a bit, but instead of that, this is magnificent blog. A great read. I will definitely be back.